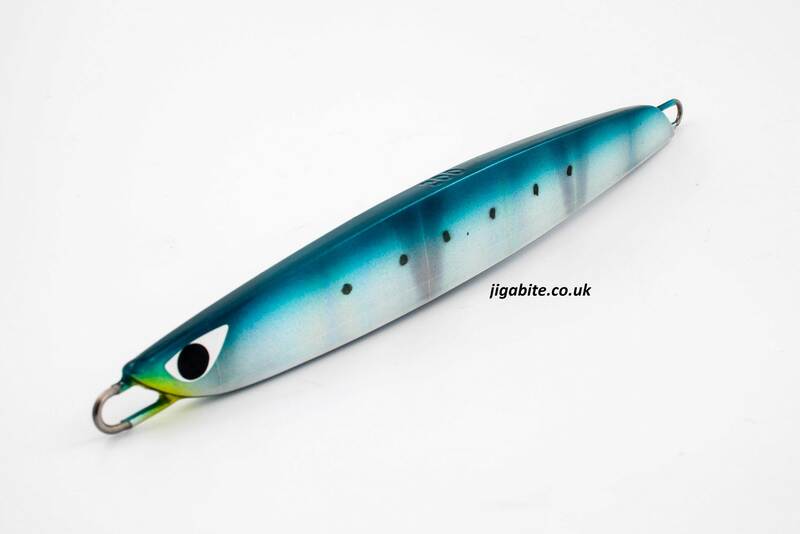 The CB One C1 is a centre balanced Jig that creates a sharp action. It has flat sides and squared edges and a Laser finish that gives a big flash. 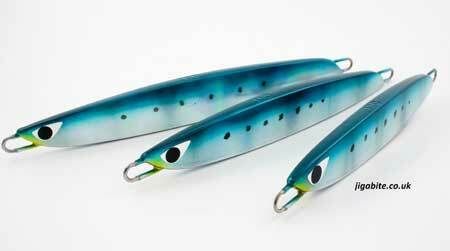 The smaller sizes work well as a casting jig while the larger sizes are great fo Slow pitch and High fall. A true allrounder.